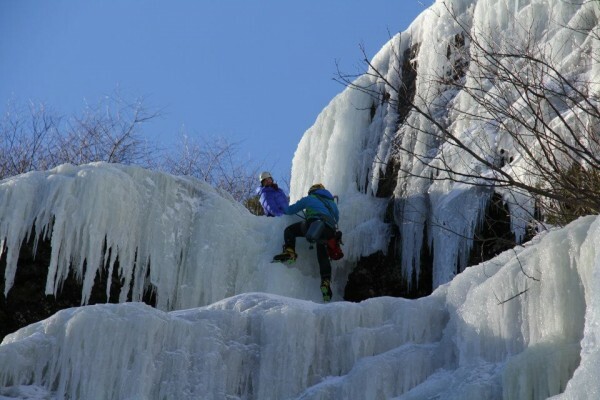 Smuggler’s Notch is an alpine playground. 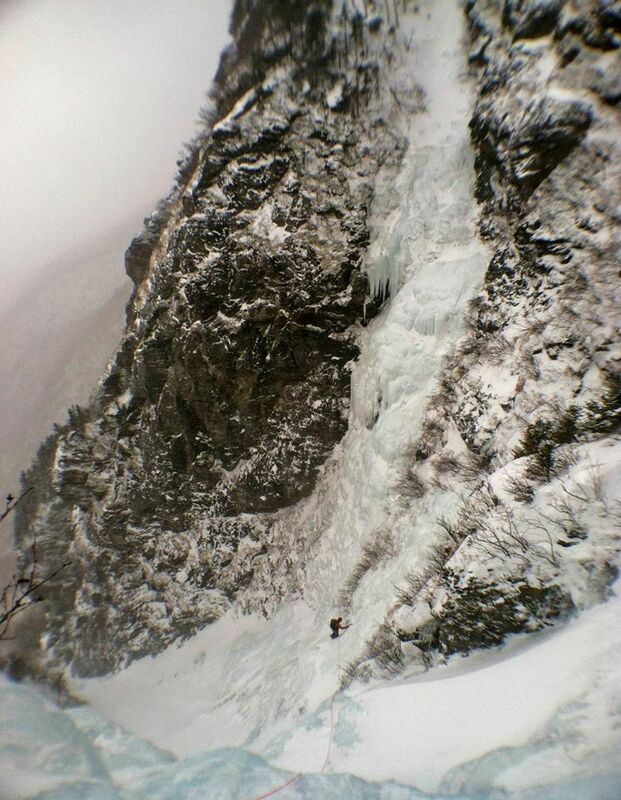 Climb with a guide using a variety of snow traveling and ice climbing skills in gullies and multi-pitch terrain. 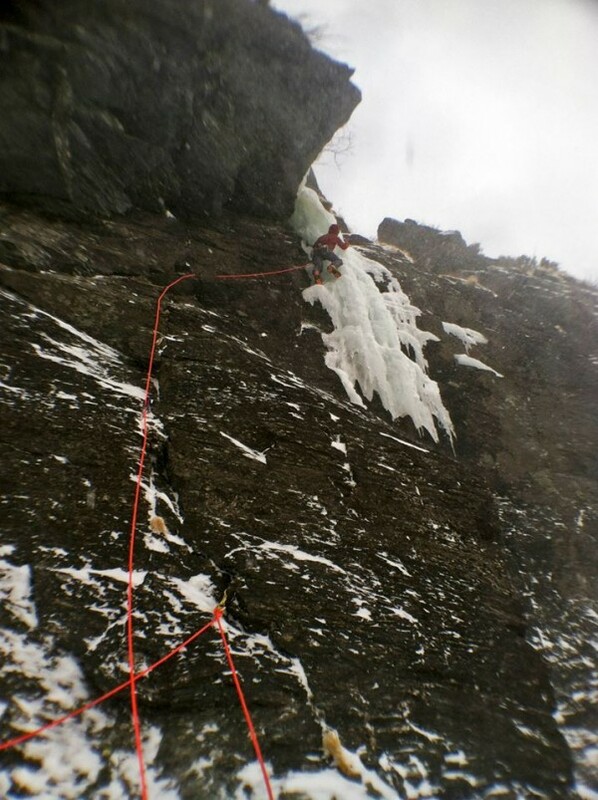 Climbers must have previous experience ice climbing up to WI 3, rappelling, and following multi-pitch rock or ice climbs. Please be prepared for a strenuous day of traveling through deep snow and withstanding cold and wind. This clinic is physically demanding. Having a high level of endurance is required and an ability to move efficiently over snow and icy terrain is a plus. 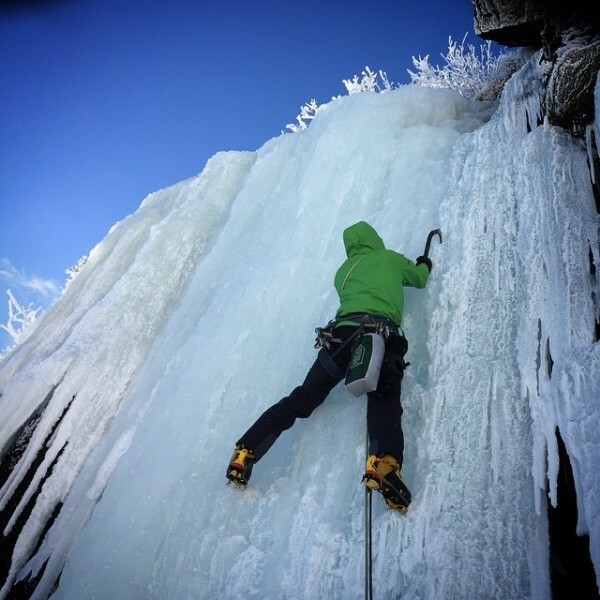 This clinic may require you to climb with a pack.